ConceptDraw DIAGRAM enables you to quickly create data flow diagrams that include data storage, external entities, functional transforms, data flows, and control transforms and signals. All information systems manage the flow of data introduced into the system. The visualization of data flows represents the activity of data moving and transforming as it moves through a defined business system. Complex information systems contain data flows which can be represented as a data flow diagram. Data flow diagrams enable you to visualize the data flow as well as it provides you the ability to analyze and make modifications to business systems. 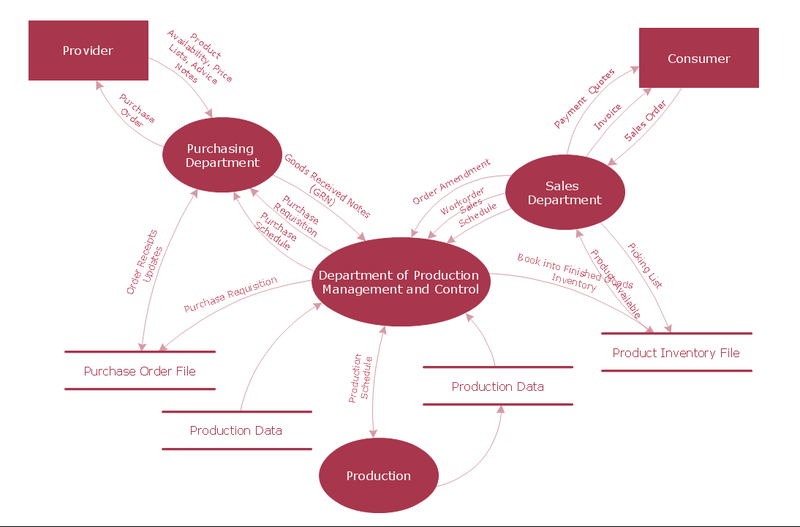 With ConceptDraw DIAGRAM it is easy to create a data flow diagram from the supplied shapes located in the Object Library. 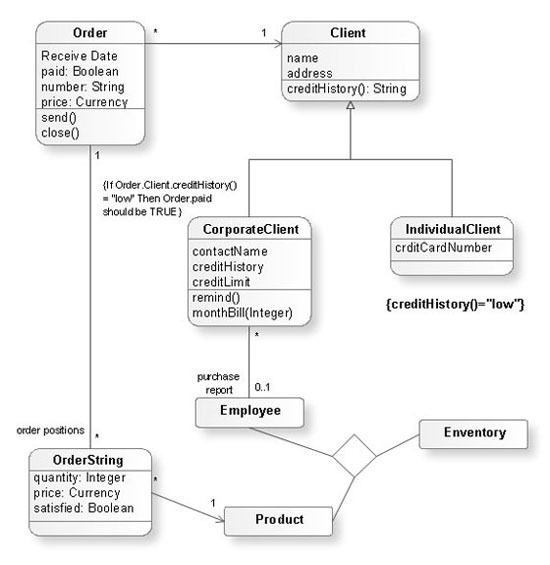 The Object Library contains a large number of shapes that can be used to represent data flows, processes, data storage, objects and other data flow entities. Solutions from the Software Development Area of ConceptDraw Solution Park extend ConceptDraw DIAGRAM (or later) comes with hundreds of work templates and an extensive range of libraries that give you the ability to represent your models. With ConceptDraw DIAGRAM you can quickly create a diagram and then export it to many graphic formats, including Microsoft PowerPoint. ConceptDraw - Perfect Network Diagramming Software with examples of Backbone Network Diagrams. ConceptDraw Network Diagram is ideal for network engineers and network designers who need to draw Backbone Network diagrams.